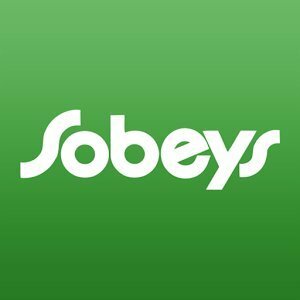 Sobeys Flyer valid Fri Jan 30 – Thurs Feb 5, 2015. Save money on groceries this week when shopping. Items on sale this week include organic blueberries, organic bean sprouts, organic mushrooms and more. Check out grocery items on sale in this weeks flyer below.